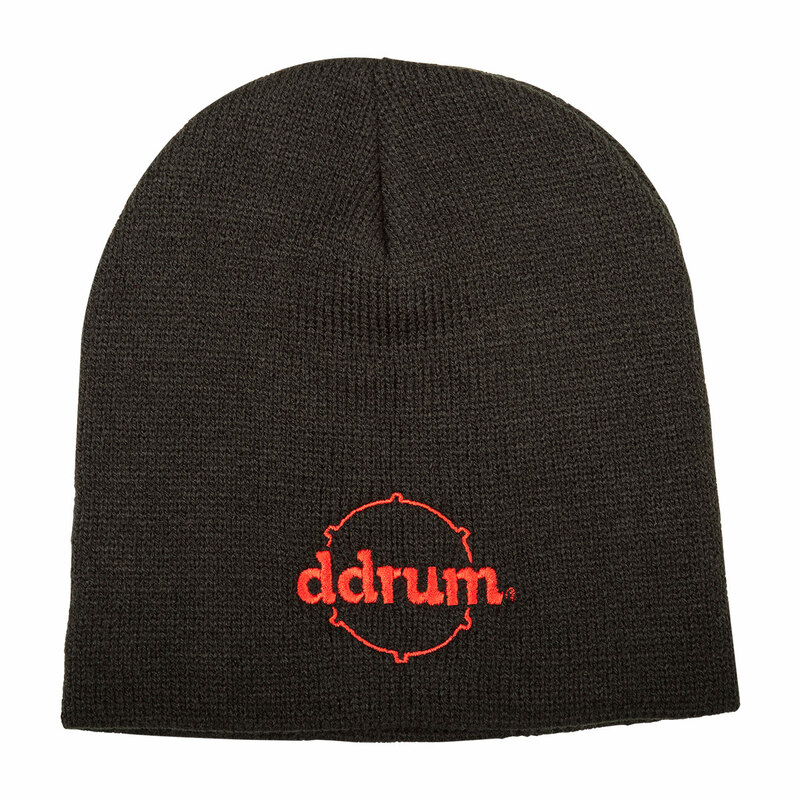 Keep your dome warm, while representing your favorite drum company. This knit cap is perfect for those outdoor winter gigs. Black with a red embroidered ddrum logo.